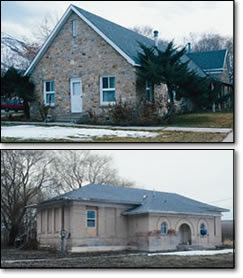 Did you know there are MANY historical sites and attractions in Tooele County? Click Here to go to the website and view them all. I was surprised at how many there were!